Our WordPress course is a fantastic option for all those who want to master some of the tools and techniques involved in creating WordPress sites and blogs. If you enroll on our WordPress training, you will have access to some first-class trainers who have had lots of solid experience working in the industry. They will provide you with a host of helpful online tools and resources to boost your learning experience. The WordPress training short-course will take you through not only the basics of WordPress, but also the more advanced elements. The trainers will spend one-to-one time with students and go through best practice with examples and group exercises. Our trainers on the WordPress training part-time course have had years of industry practice and can offer course times to suit your busy schedule, whether that be in the evening or on weekends. 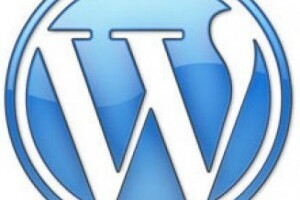 This short WordPress course is hands-on, instructor-led and classroom based.